The Chakrabongse Villas is located in the beautiful and vibrant city of Bangkok, near many local attractions such as the Wat Pho Temple, Pak Klong Flower Market, and Wat Arun. 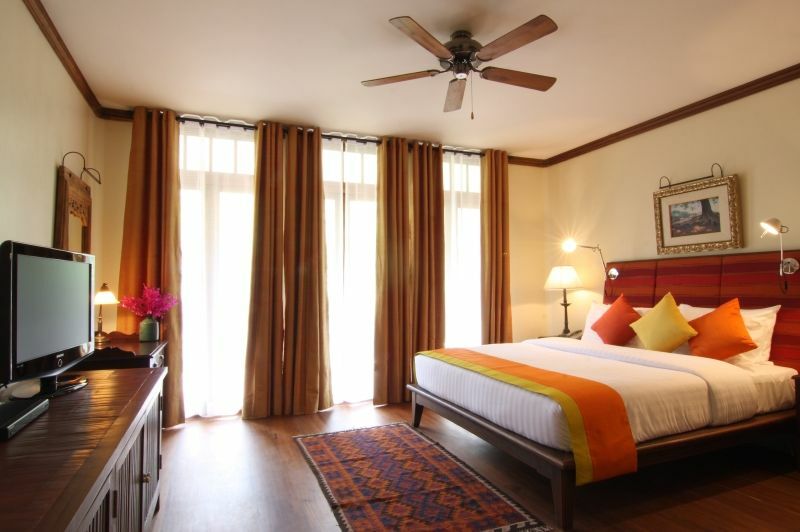 The hotel is situated along the Chao Phraya River, and is also 45 minutes by car from the airport. 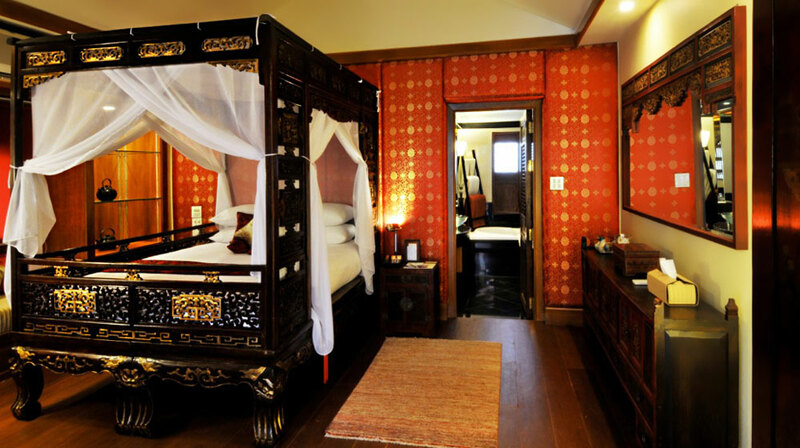 Chakrabongse Villas has 9 comfortable and spacious guest suites featuring rich and luxurious Thai decor. The hotel offers a variety features for guests to enjoy, including beautiful gardens, and a fine dining restaurant featuring scenic river views and gourmet cuisine. Chakrabongse Villas also offers laundry service, concierge, and an airport transfer for guest convenience as well as bicycle rentals for those who wish to explore the city. Located in the Lamai area of Samui, 1 km from the city center and 15 km from the airport, Beluga Boutique Hotel enjoys an exceptional situation almost unique on the island, and every effort is made to make guests feel unique too. Beluga Boutique Hotel provides the best in services and amenities and each of the 14 rooms have been carefully appointed to the highest degree of comfort and convenience. The mineral water swimming pool, private beach, and spa with massages ensure guests have a variety of recreational activities to choose from. 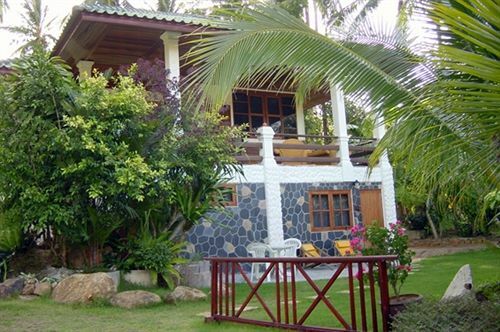 Nearby attractions include the Hin Ta Hin Yai, Beach Republic Club, Will Wait, and Samui Aquarium & Tiger Zoo. 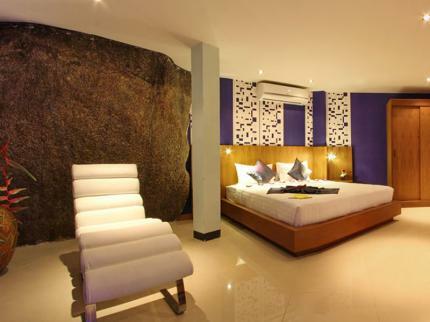 Beluga Boutique Hotel will allow you to live your dream vacation in Samui. Beluga Boutique Hotel in Samui! The Ariyasomvilla Hotel is a beautiful restored 1940's home located in a quiet neighborhood, just minutes from Bangkok's bustling Sukhumvit Road. The hotel is situated within walking distance to the center of the city where a wide variety of restaurants, shops, and attractions are located; and is also 30 km from Suvanabhumi International Airport. 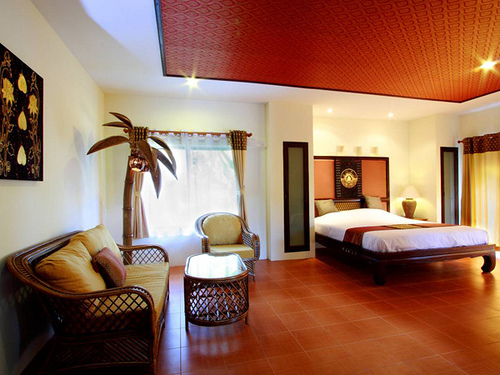 Ariyasomvilla Hotel has 24 bright and spacious guest rooms featuring teakwood floors and elegant decor. The Ariyasomvilla Hotel offers guests a wide assortment of amenities and services to enjoy, including an outdoor swimming pool, hot tub, fitness center, scenic gardens, spa with massage, steam room, business center, babysitting service, and concierge service. This chic property, overlooking breathtaking views of the Gulf of Thailand, Rocky's Boutique Resort is located a short stroll from downtown Lamai, and 11.2 km from Samui International Airport, making it an ideal venue for unparalleled relaxation. Featuring 47 bungalows, and 3 private pool villas the hotel's guestrooms come with a distinct character enhanced with all the amenities you expect from a resort of its class. The beautiful bistro/restaurant allows guests to end their evenings with immaculate dishes. Nearby attractions include Beach Republic Club, Hin Ta Hin Yai, Will Wait, and Samui Aquarium & Tiger Zoo. 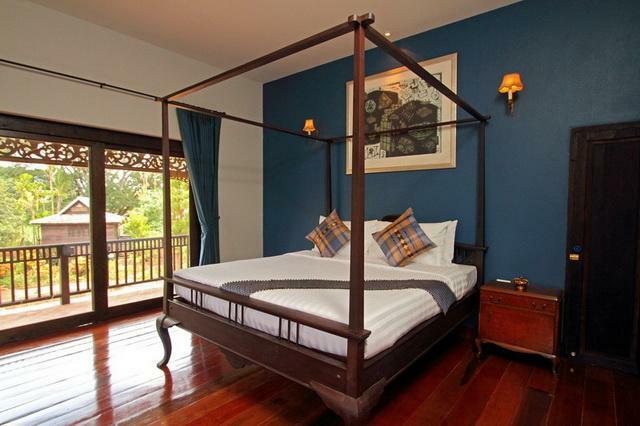 With its well kept accommodation and excellent facilities Rocky's Boutique Resort is an exquisite place of stay. Rocky's Boutique Resort in Samui! 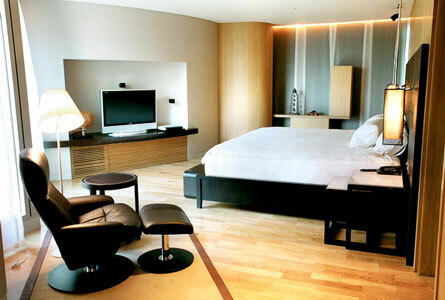 The trendy and luxurious Maduzi Hotel is located in the Asoke/Sukhumvit area in the heart of downtown Bangkok. The hotel is next to the Queen Sirikit Center, and just a short walk from the BTS Skytrain and the MRT underground. The hotel is also situated just 15 km from the airport. Maduzi Hotel has 40 large and comfortable guest rooms featuring hardwood floors and trendy contemporary decor. The hotel features a coffee shop, full-service bar, and restaurant with 24-hour room service, serving regional and international cuisine. Maduzi hotel also has concierge services and a tour desk for guests who want information on local attractions and assistance arranging excursions. 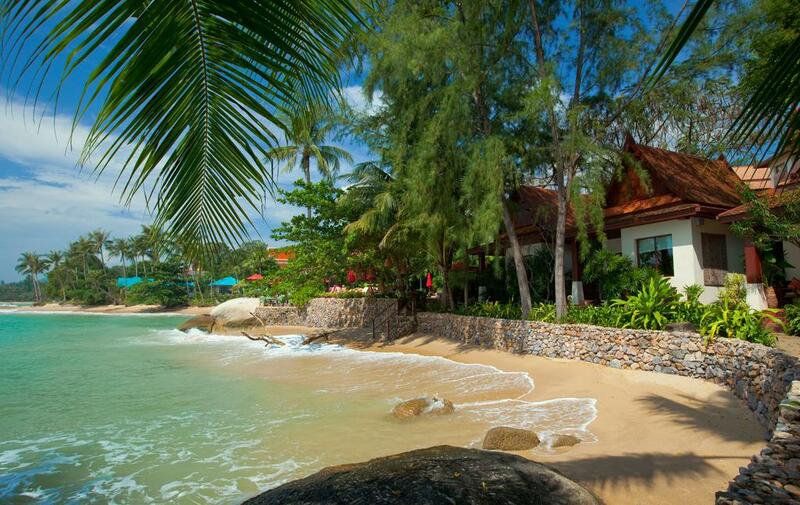 Located in the lovely area of Chaweng Noi, Marco Polo Resort & Restaurant enjoys a commanding position in Samui, just 2 km from the city center and 20 minutes from the airport. 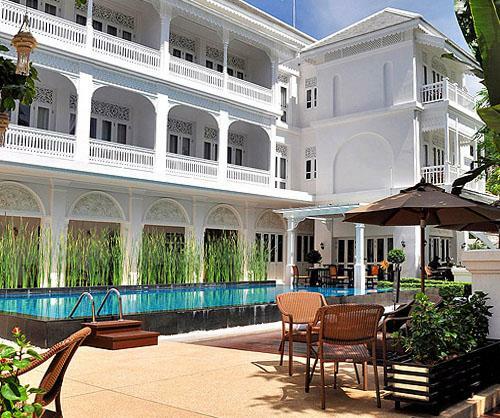 This 3-star hotel offers impeccable service and is home to 10 bedrooms, all tastefully furnished to provide comforts. The Marco Polo Resort & Restaurant also provides an outdoor pool, massage, garden, and golf course within 3 km. Nearby attractions include Beach Republic Club, Hin Ta Hin Yai, Will Wait, and Samui Aquarium & Tiger Zoo. Enjoy unparalleled services and a truly prestigious address at the Marco Polo Resort & Restaurant. Marco Polo Resort Restaurant in Samui! The Praya Palazzo Hotel is conveniently located along the Chao Phraya River, near a wide variety of sites and attraction in the vibrant city of Bangkok. The hotel is within walking distance from many interesting historical sites such as The Grand Palace, The Temple of the Emerald Buddha, Wat Aroon (The Temple of Dawn), China Town and The National Museum. 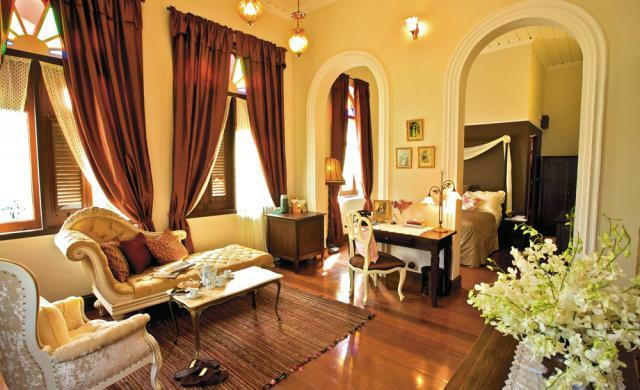 Praya Palazzo Hotel has 17 bright and spacious guest rooms featuring classically elegant decor and period furnishings. Guests of the hotel will love the hotels historical architecture and enjoy the wide range of amenities that are offered. The hotel also features a poolside bar offering delicious cocktails, and a restaurant with available room service serving gourmet cuisine. Praya Palazzo hotel in Bangkok!